Home Ford Fiesta Price For A 60 000 KM Service in 2018? Ford Fiesta Price For A 60 000 KM Service in 2018? 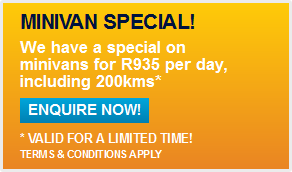 Are you trying to find out how much the 60 000 KM Service on your Ford Fiesta should cost? Then you are at the right place. 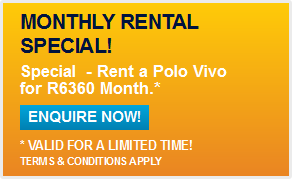 As long term car rental specialists in South Africa with offices in Johannesburg, Cape Town and Port Elizabeth, Pace Car Rental has many Ford Fiestas’ on its fleet that are serviced regularly and we thought that we would share some information on the service costs of the Ford Fiesta. In this service, you might also be asked to change the brake pads, wipers and antifreeze. Have they charged you for the correct amount of labour time? It is important to note that different Ford dealerships charge different rates per hour on their services, so it might be worth it for you to phone a few dealerships in your area in order to get the best possible rate on the labour of your service. Check that they did not overcharge you on the engine oil. Also remember if there is any work done on your brakes, whether the discs or the pads, it is always better to take it to Speedy as they get the same job done on the brakes at a fraction of the cost. Please like and share this article if it helped you save money on the service of your Ford Fiesta Service.